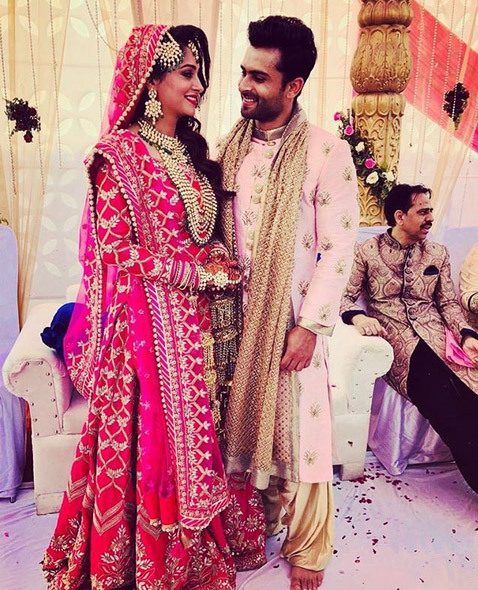 Beautiful couple Dipika Kakar and Shoaib Ibrahim are finally married, their marriage was in news for quite a few days. 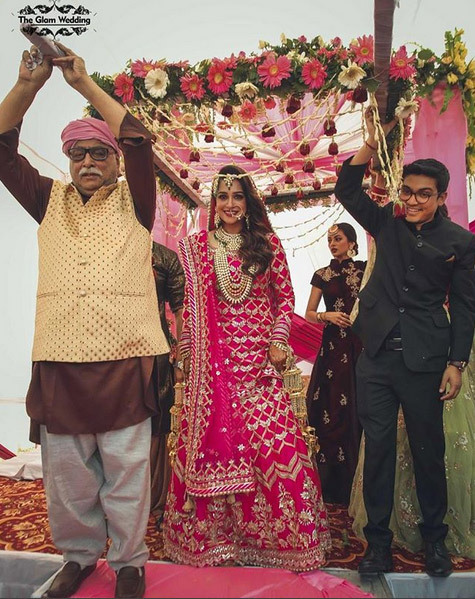 The couple got married in Bhopal and the pictures and videos from the wedding are going viral on social media. 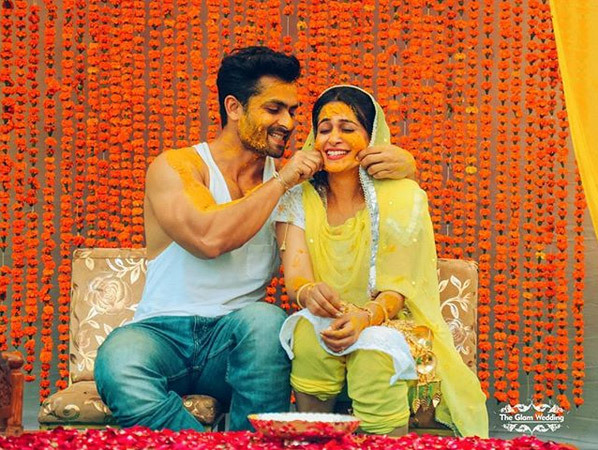 In one of the video, Dipika looks adorable in her red attire, fully loaded with jewellery and Shoaib is full covered with Sehra. 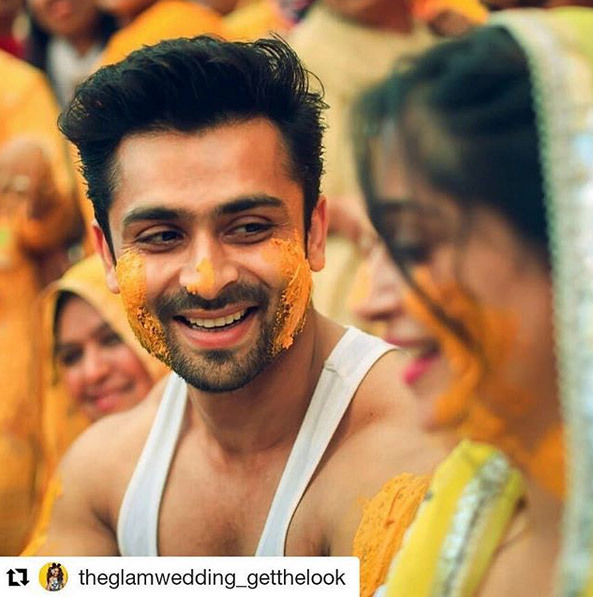 The couple had pre-wedding events like haldi, mehnid and Sangeet which was a hell lot of fun. 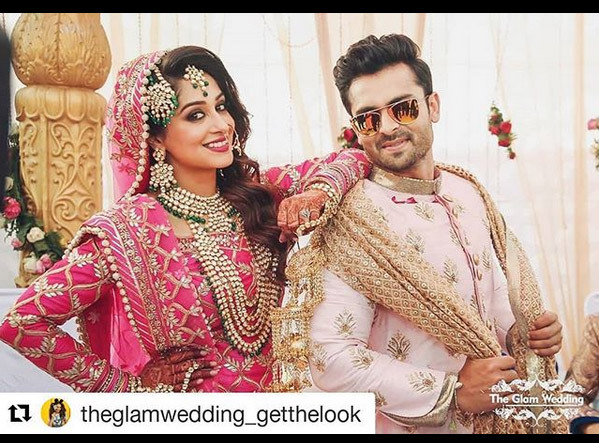 The pictures of pre-wedding events were all over the internet and the couples were seen dancing on Bollywood songs. 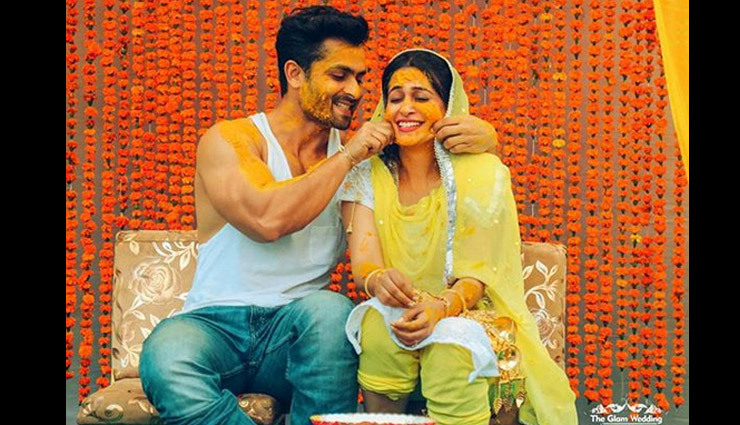 The couple first met on the set of Sasural Simar Ka seven years ago and now after a long wait they are husband and wife.